Check out this review on the Dover Sunglasses, and get more info on the Smith ChromaPop Technology HERE. 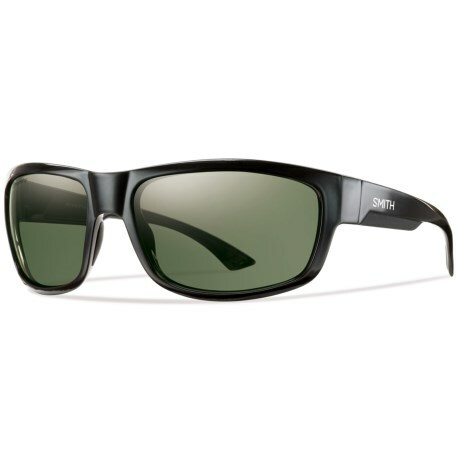 This entry was posted in All, Eyewear and tagged chromapop, dover, fishing sunglasses, polarized, smith, smith dover, smith dover chromapop sunglasses, smith fishing, smith polarized, sunglasses. Bookmark the permalink.